Mats Gustafson was born in Sweden in 1951. From 1970 to 1974, he studied at the National College of Fine Arts in Stockholm. After spending some time designing costumes for films and television, he returned to college in 1976, graduating on Costume and Stage Design from the Scandinavian Drama Institute. On his sketches, he uses only his first name Mats. 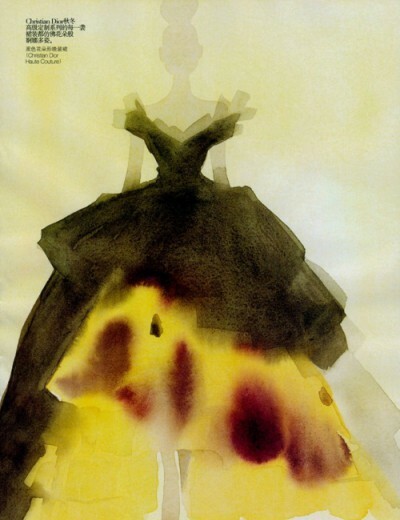 He began working as a fashion illustrator for Swedish magazines and stores, and his first work commissioned by an international magazine was for British Vogue in 1978. This was soon followed by commissions from American Vogue and French Marie Claire. In 1980 Mats moved to New York and now divides his time between New York and Paris. He continues to work for publications in the US, Britain, Frane, Germany, Italy and Australia, including Interview, the New York Times, Marie Clair and Marie Clair Bis in France. Other projects include promotion for Bergdorf Goodman, Bloomingdales, Henri Bendel, Nike, Shiseido, Printemps, Revlon, Lancome, Chanel, L'Oreal and Geoffrey Beene. Mats was commissioned by the Council of Fashion Designers of America (CFDA) in 1984 and 1985 to execute portraits of designers honoured by them. 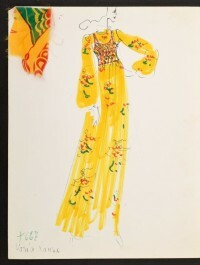 From a mere description or a catwalk snapshot, an artist can evoke both the garment and the mood of the coming season. Mats Gustavson is a masterly performer of this role; dispensing with all superfluous details, he concentrates on the essential cut and style. His economical use of line and colour and his innate understanding of fashion are the definitive elements of his dramatically graphic style. When he is sketching a fashion garment Mats catches the essence of it using a few bold and simple lines. His power is of suggestion, rather than description. 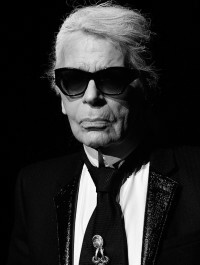 He sketches the clothing of many of the great designers like Geoffrey Beene, Jean-Paul Gaultier, Azzedine Alaia, Karl Lagerfeld and Issey Miyake.